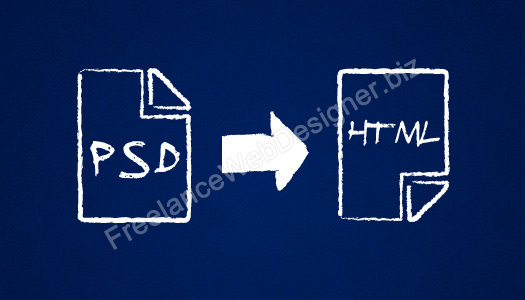 Why is PSD to HTML Conversion a Necessity? WordPress Web Design Services: Why Hire a Company in India? Why Hire eCommerce Web Designer in Kerala, India? How Much Does It Cost To Hire a Freelance Web Designer in London, UK?